Building a small business content strategy is hard work, but it’s probably about to get much harder. Many subject matter experts believe that our current state of content overload is just the calm before the storm. As Doug Kessler of Velocity Partners spectates, “the rush to content marketing in every industry will make it harder and harder for your brand to rise above the noise.” If your entire strategy to date has relied on doing what you competitors already did, a few weeks later, it’s definitely time to pause and reset. To inspire you to a more original small business content strategy that’s built to weather an era where literally every company blogs, Tweets, and pens eBooks, we’ve taken inspiration from some of the hardest-working companies on the block: B2B companies with brilliant content. How do you draw the attention of Cimation’s target buyer personas, oil and gas engineers? With a sports theme, of course. About a year ago, the B2B company promoted their process automation services for energy companies with a high-energy offer. Breaking the status quo should play a role in any small business strategy. B2B buyer personas aren’t necessarily buttoned-up professionals. If you’ve got room to infuse humor or unusual concepts into your marketing, run with it. SunGard, a managed IT services firm, received some well-deserved accolades for their recent Zombie campaign. 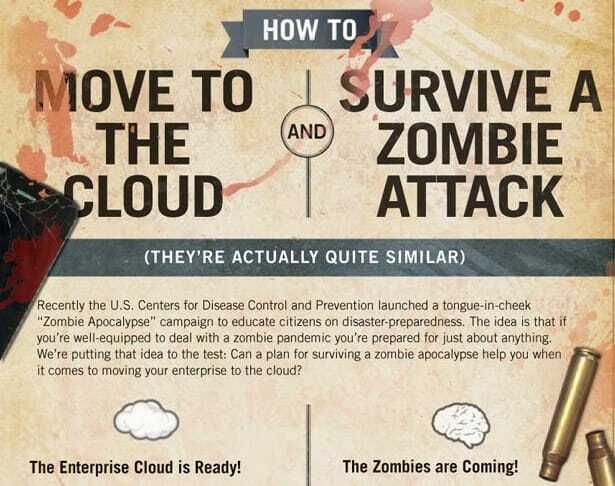 Titled “Survive a Zombie Attack: Move to the Cloud,” the company achieved more than just prospect awareness. Their download rates improved 300%. Even if your small business strategy won’t mesh well with Zombies, don’t be afraid to be bold. Who wants to read about marketing automation software? Actually, about 170,000 marketers and the number is growing daily. 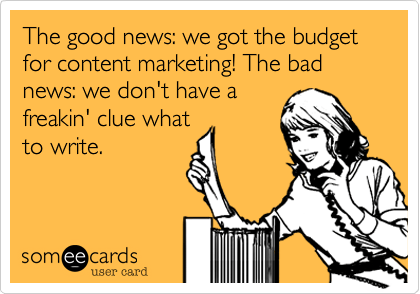 HubSpot is among the best at making B2B content marketing people love, and the phrase has even become their tagline. 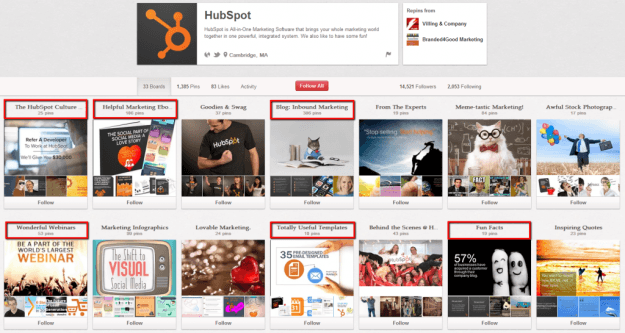 From daily high-quality blog articles, visually-stimulating social media content, and marketing-themed covers of popular music, few companies can compete with the quality or quantity of content produced by HubSpot’s team. The company’s Pinterest page, shown above, runs the gamut from marketing templates to company culture to inspiring quotes - proof that your small business strategy is only as limited as your imagination! 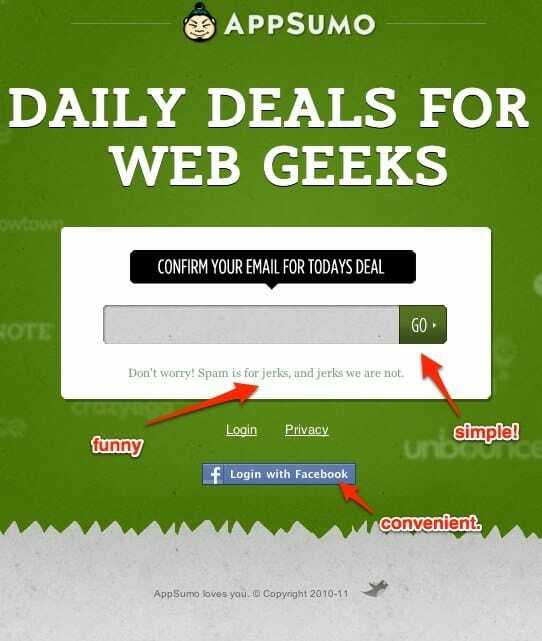 AppSumo is a daily deals and discounts website, much like Groupon or LivingSocial. However, the company has a B2B twist; they curate discounts and sales on tools that startups and tech companies need to thrive, like inner-office chat software, and project management tools. Despite their technical focus, their marketing team has developed one of the best-defined, and most appealing voices in content marketing. They’re hilarious, light-hearted, and totally relatable. As a result, people love their marketing in a way that should be the goal of any small business strategy. 37Signals, a subscription-based provider of software for businesses, is a brilliant example of small business strategy which scaled. In the example above, the company commissioned the brilliant cartoonist Hugh MacLeod to showcase one of their founders’ thoughts. Throughout the company’s blog articles, social media, and website design, there are no secrets about who they are, or what they’re trying to do. It’s actually brilliant because as a successful startup, their target buyer persona of startup entrepreneurs is drawn like a fly to their content marketing. Don’t keep secrets from your prospects - honesty is one of the few tactics that stand out in an era of content abundance. Your small business strategy should aim to engage your end user by providing up-to-date information on the topics they need to know, even if they aren’t perfectly aligned with your product. 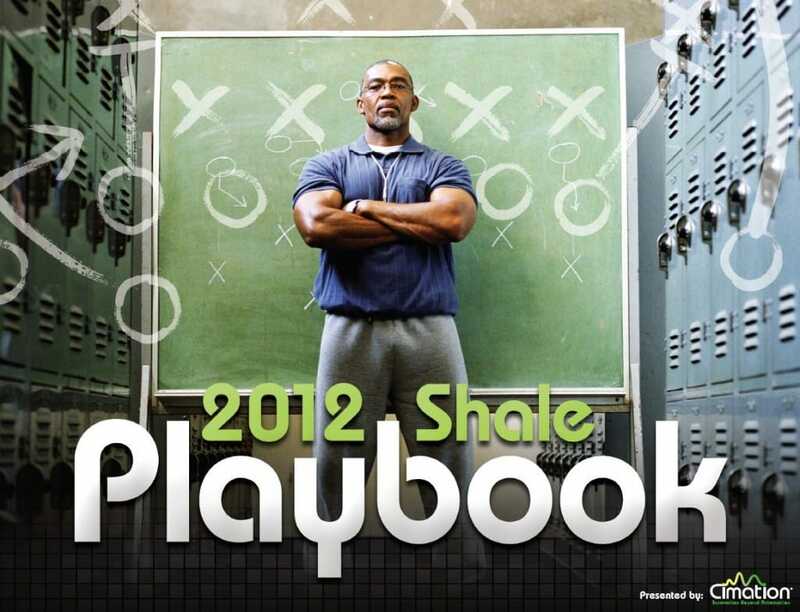 What lessons have you applied to your small business strategy from big companies’ marketing plans? What a great post, had so much great info! Thanks so much! Awesome Noel! Be sure to subscribe to our updates to get more useful info:) Daily!